If you have questions, or would like more information about Yacht Charters, Boat Rentals, Boat Tours or Limo Service please leave your name and contact information. 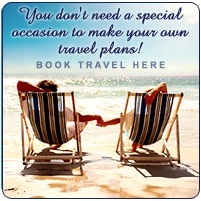 Boat Rental Englewood Florida, Boat Tours Englewood Florida, Boat Rental Boca Grande Florida, Boat Tours Englewood FL - Offering Yacht Charters, Boat Rentals, Boat Tours in Englewood Florida. 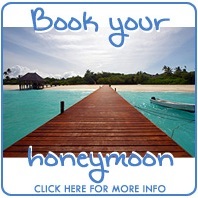 We offer free limousine service for yacht charters or boat tours in Englewood, Florida. Our boat rentals are at Eldreds Marina in Boca Grande, FL We have deck boats, Carolina Skiffs, Polar Skiffs, 30 foot pontoon boat available for rent. 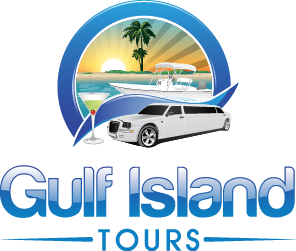 Copyright © 2019 Gulf Island Tours, LLC. All Rights Reserved.